In this paper, we consider some results about the effect of double truncation on income inequality measures. 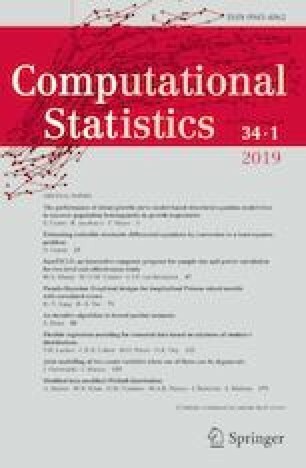 We present some properties and characterization of inequality measures and truncated distributions and introduce some structural relationships between truncated and original variables in the context of reliability and economics measures. Also, some properties of Lorenz order with truncated distributions are studied. Furthermore, it is shown that the Gini index of doubly truncated was computed by original distribution function and vitality function. Finally, an illustrative example is used for clarifying presented concepts. We are grateful to an anonymous referee for his/her valuable comments, which have improved the presentation and contents of this paper.